Glamorously Simple DIY Art & Art Supplies! Making art is not an idle hobby, it is a necessity for your body, mind and soul. While your art may be drawing, dancing, singing, playing music, styling clothes, decorating homes or even needlepoint (! ), there is always room for experimentation and play. 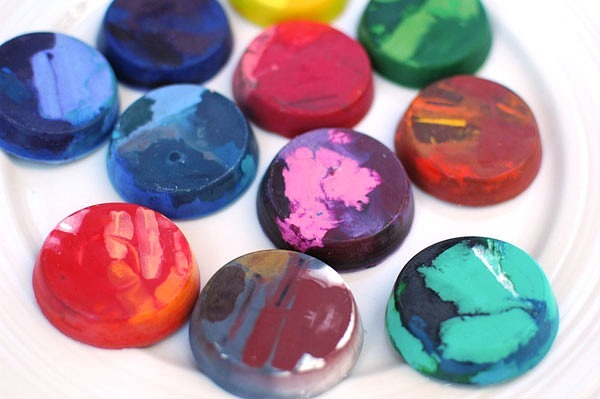 These crafty DIY’s are an easy-in to more art-making. 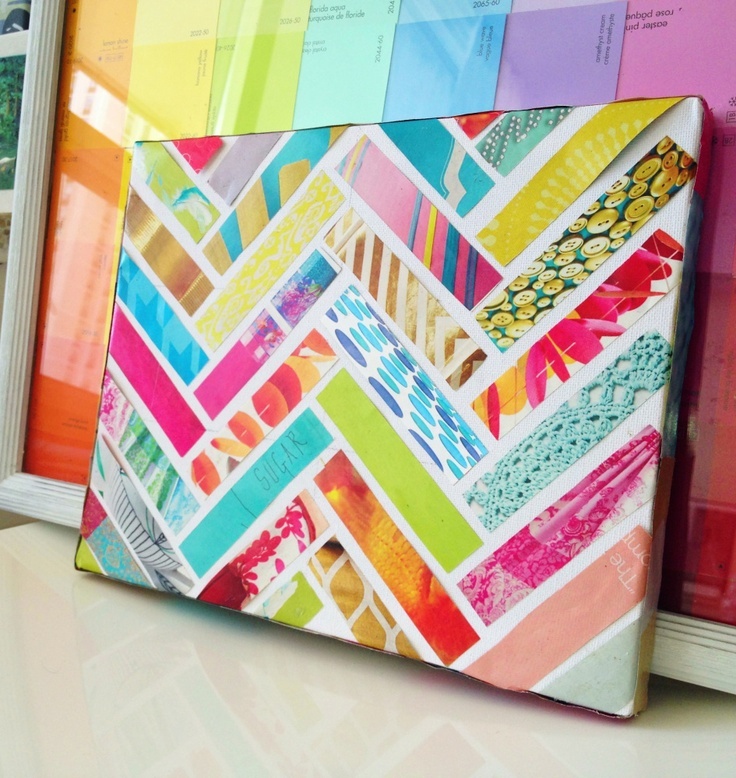 Whether you bake up some marbled crayons or chevron a collage from old magazine tears like Sketchy Styles did, make art! Sharing more ways to make more art is my not-so-subtle way to give you an endless well of ways to start the art making! And if you are feeling “creatively blocked” at the moment, click back here to start to unwind that “block” as you play with color and all kinds of messy and colorful goodies! 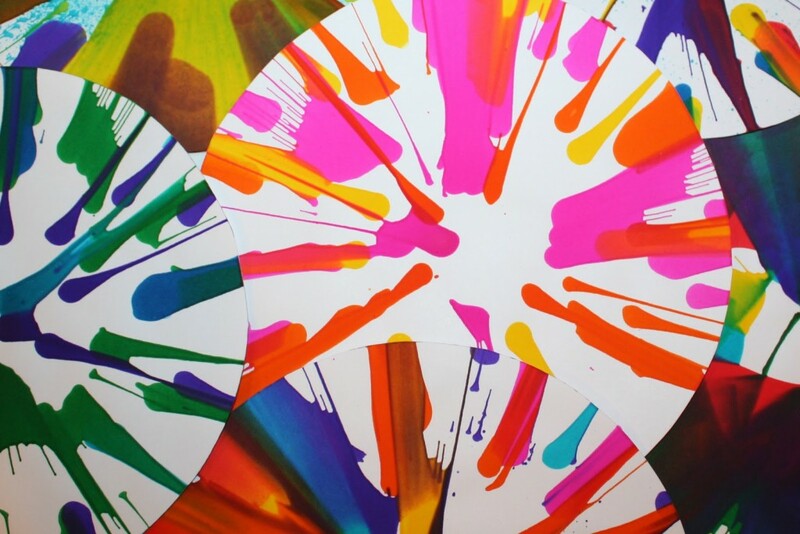 Spin painting is vibrant, dynamic, focused your mind and feels very “elaborate” yet Sweet & Simple Things will show you how to make it in a salad spinner. 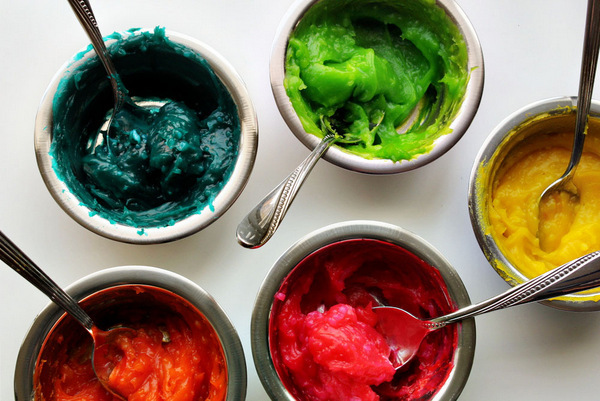 Hello Bee’s non-toxic finger paint is a project adults as well as kids can dig into. There is something so vicerally satisfying about geting your hands in finger paint… and so lovely that this is the safest way to do it with kids. 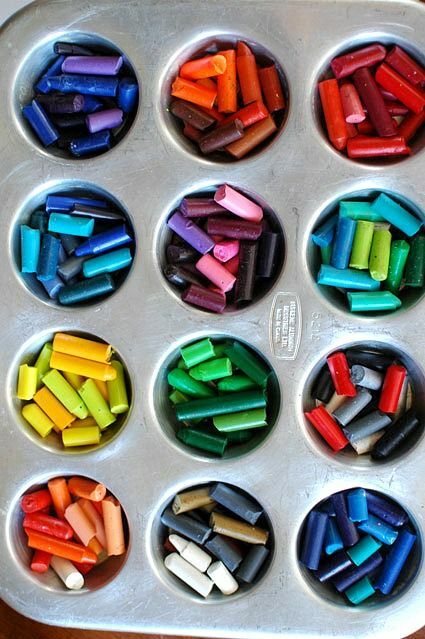 And these lovely tins filled with crayon bits (I have tons of these bits in my house, and I am betting your friends with kids have them, too!) will bake into…. something incredibly fun to hold and draw with! Intimate Weddings nails this DIY of crayons I cant wait to get my hands on. Touchable, approachable, squishy, smooth, soft, sleek… all the kinds of information in texture that I know you will want to get a hold of as you play around and raise the creative quotient of your days! Need more motivation? Here are 3 big reasons why you should make more art! And, if you want to dive in to your own personalized feng shui in a modern, practical way, Say hello to Feng Shui 101. Its the guide I made for you to create your own personalized feng shui at home, in the office, wherever you may be… in 8 weeks. It’s not filled with strict rules or what you “must” do. Its filled with information, questions, exercises and even videos and classes to help you confidently create amazing spaces with killer feng shui and live with more flow. Learn more about the 8-week feng shui adventure & grab your copy to get started right HERE… And, as always, please let me know what happens! Creating Your Own Universe Is A Part Of Making Life Into Art! Mitch Gobel’s Resin Art & Global Vision For A Better Planet! Everything Holistic You Ever Wanted To Know About Creativity! Five Lifestyle Goodies I Am Loving This Week That Make Urban Living Feel Amazing! yay!!!!!!!!!!!!! i wish I could finger paint with you all!! !